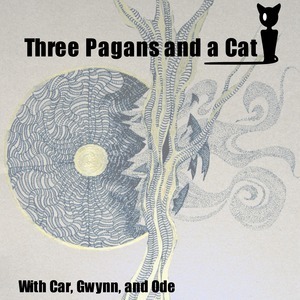 _Beastie [bee-stee]: The overarching spirit of any species of insect, reptile, bird, mammal, or mythical creature that exists or has ever existed; also known as an animal totem or spirit animal. 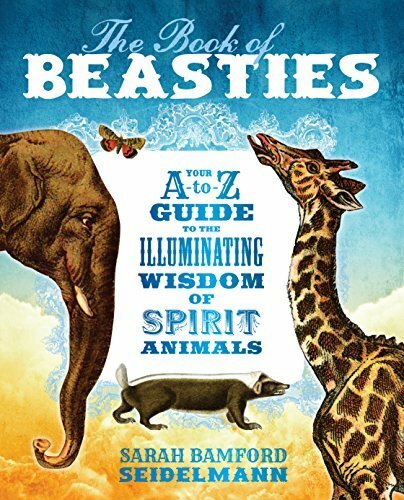 • Beasties A–Z: an expansive compendium of individual beasties and their unique qualities—including bats, wolves, elephants, salmon . . . even unicorns and dragons!